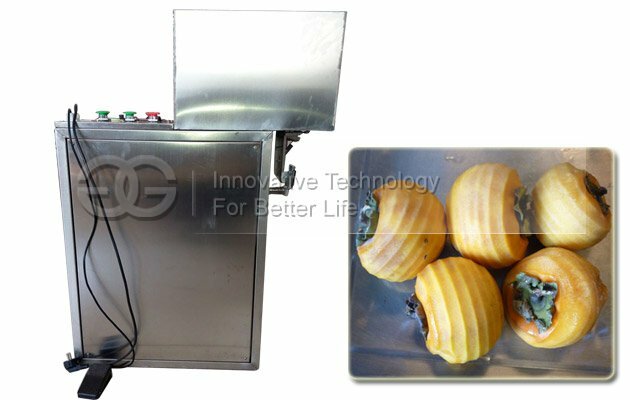 This machine is used to remove the peel of apple or persimmon. High peeling speed, qualified rate 100%, PLC control. 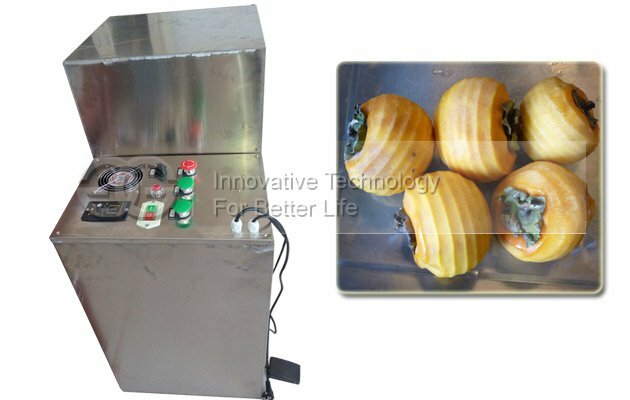 This persimmon peeling machine adopts PLC automatic control, control precision and anti-interference ability is increased further, thoroughly solve persimmon peeling machine out-of-step phenomenon caused by frequency interference. Product is durable, simple maintenance, production efficiency is increased by 1.5 times. 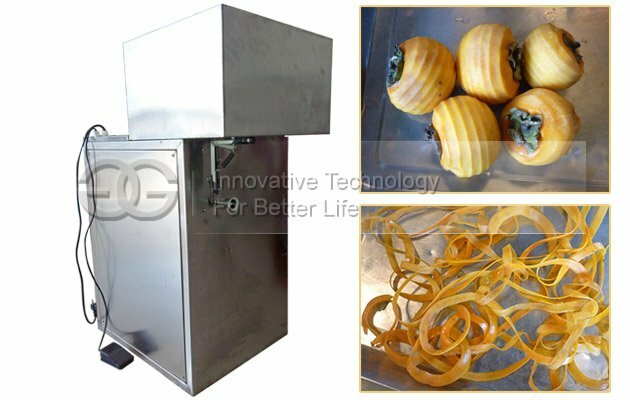 Peeling an apple peel just need 1.43 seconds, with vacuum and pneumatic blanking device that is completely separate processing and finished product area, ensure the quality of the product, the technical requirements of workers is reduced, can work without having to be trained, qualified rate 100%. 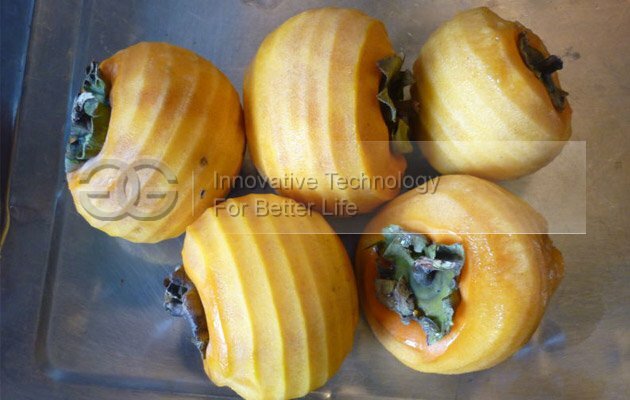 This machine is suitable for remove the peel from kiwi fruit, persimmon, apple, pear, etc. Before ordering please consult configuration, material quality and delivery time. Equipment prices on different configuration, materials vary due to the variation, leave your contact information to inquiry for details.